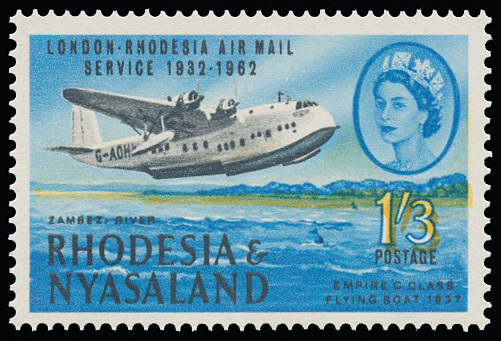 1962 Airmail, 1/3 showing rightward shift of the yellow printing. Superb unmounted. SG 41 var.